Usually, each hunting association has the members grouped so that each group will hunt in a specific hunting area, managed by them. 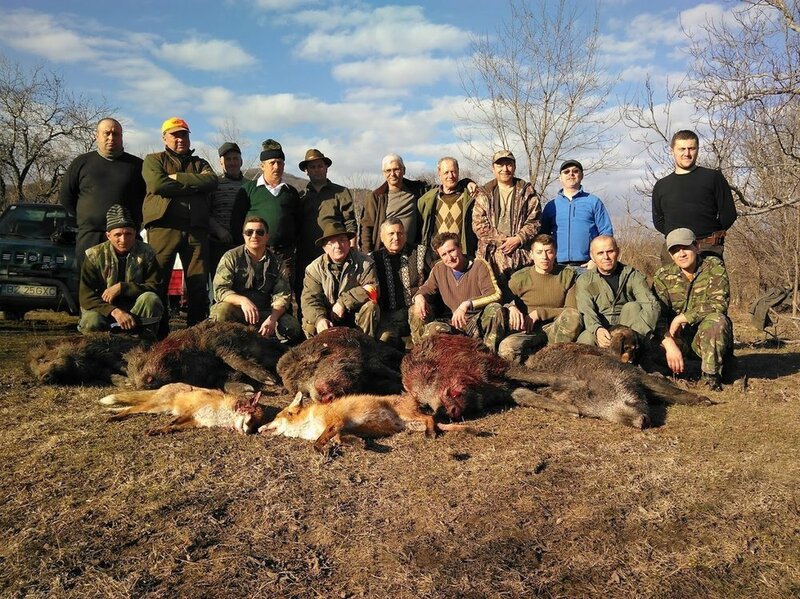 The hunting areas are big in Romania, no less than 3.000ha in the plains and no less than 10.000ha in the mountains. 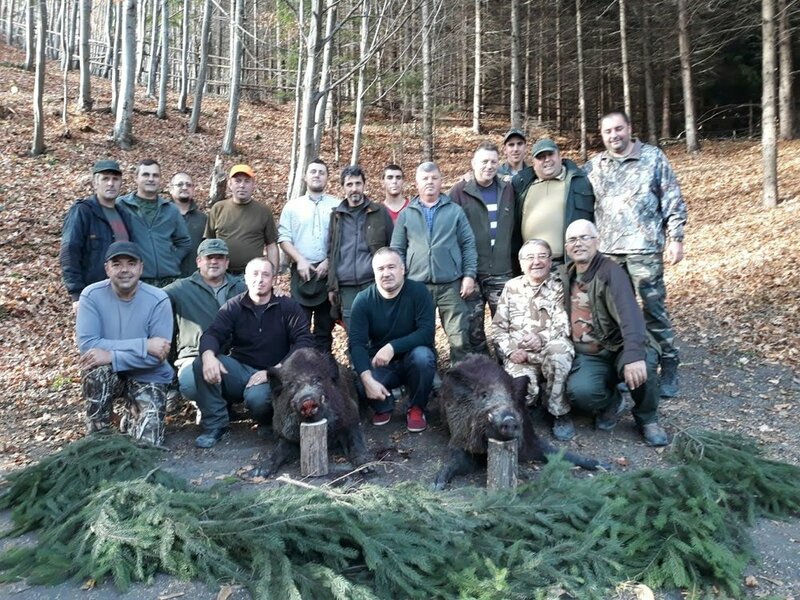 In the past, each member had to pay an annual fee to his association (~300E) and in return he will be allowed to participate each weekend on a driven hunt for the species that they had in that area. Also, in the same fee, it was included a hunting permit for all the migratory birds and for pest control. The members will also have a smaller price for hunting any species. Now, the offer is diversifying and one could find associations where he will pay a smaller annual fee but will had to pay something each time he wants to go hunting. They need to use marketing tools and for some of them is hard to adapt. I'm a member in 2 different associations, one with 32 managed hunting areas and another one with ~20 hunting areas. I could find anything in both of them, from quails and pheasants up to the red stags and chamois. 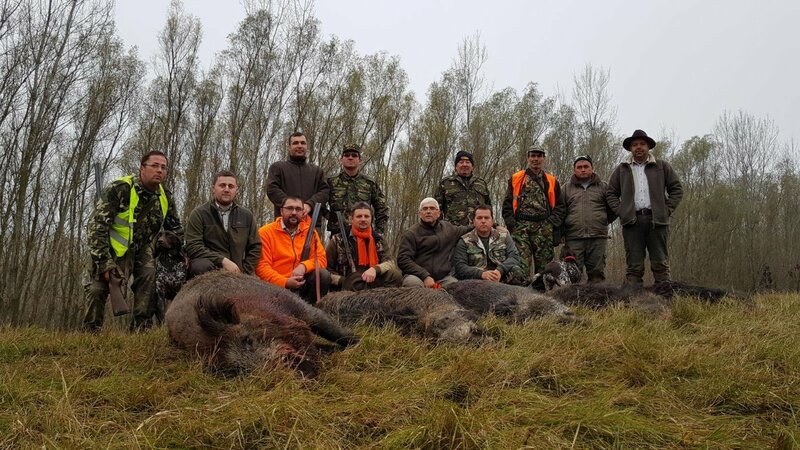 A normal hunting party is formed by 8-20 hunters + beaters but from time to time they are also organising hunts with many peoples in areas well known for having a plenty of game (usually, you need to pay for participating to this kind of hunting). In terms of hunting equipment, I should mention that is mandatory to wear some orange clothes during the hunt for easily identifying each other. Shotguns with slugs are still the main used weapons and they are especially efficient in areas with thick vegetation. In the last years, more and more hunters switched to rifles due to their superior power at longer distances (most popular choices are .30-06, 300WM, 8x68S and 9.3x62 but many are also using smaller calibers: 7x57, .308W). Interesting read, i prefer the walked up hunting myself , different with boar . I found it refreshing to see guns working their dogs rather than the predominantly UK style of beaters working hard for wealthy folk who can afford to have pickers up , beaters and sometimes loaders haha. Im a member in the plains of western Romania and thoroughly enjoy the handful of times i've gotten out, got a predator day coming up so looking forwards to that. 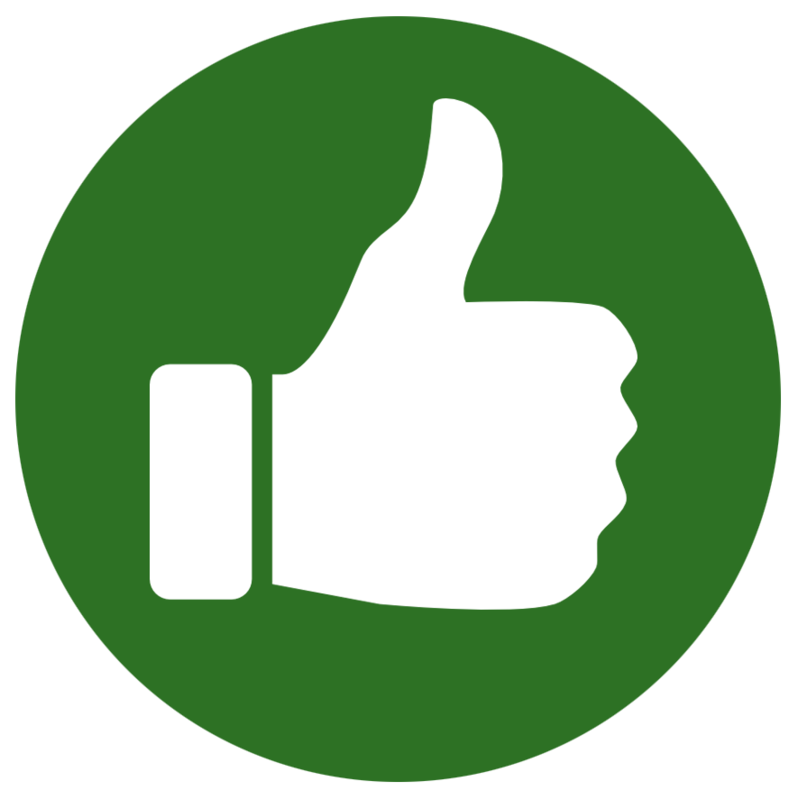 Enjoyed reading your thread cheers for posting atb Joe. Nice write up and great pictures as usual. That a big area to hunt. Do you have to go on the organised drive at the weekends or can you just go into another controled area of the club and do your own thing, can you just decide to go pheasant shooting on your own and ignore the driven shoot ? Very interesting - do you normally do 2-3 drives a day or 9-10 shorter drives like I have seen in Poland. I imagine the biggest boar are shot at night over feeders - do you hunt by moonlight (or lamp light...)? I will contact you when it comes time to come hunt in Romania! 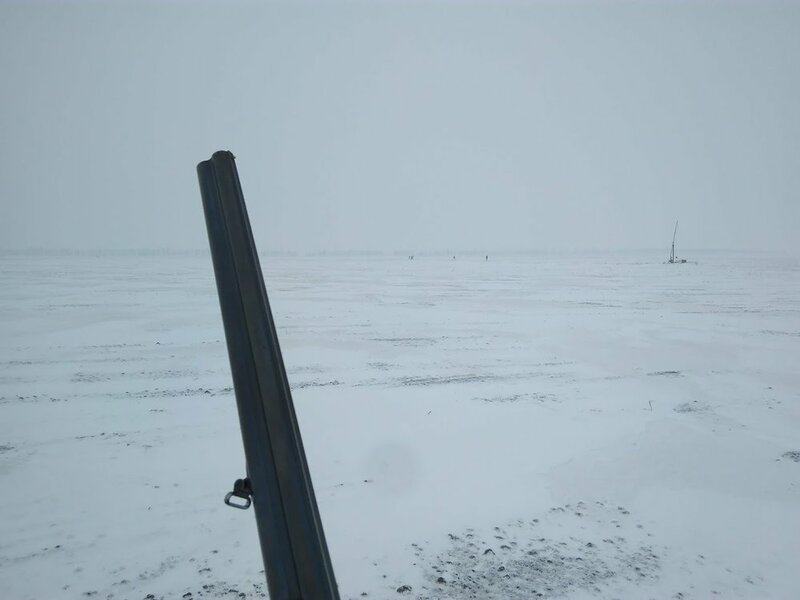 2-3 drives, depending on results, weather and terrain. We could never do 9-10 shorter drives because the dogs will chase wild animals at large distances. 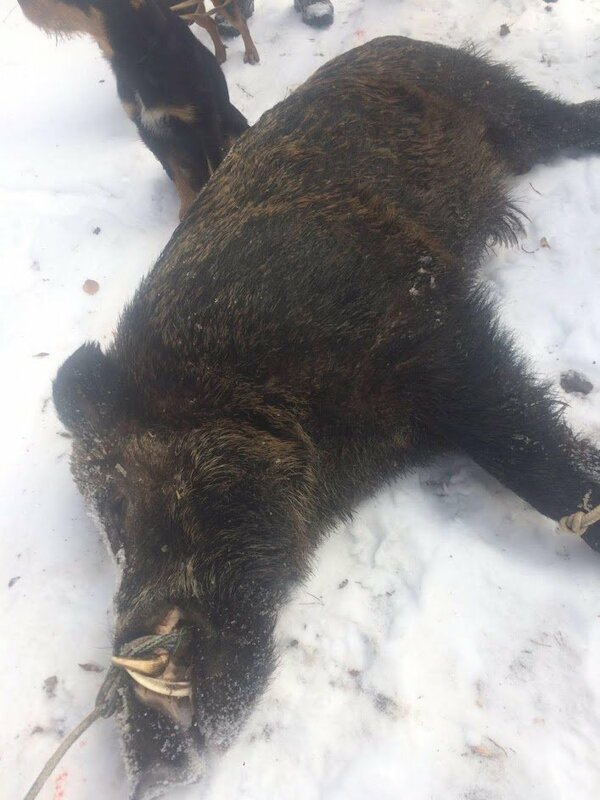 It is not a rule that the biggest boars are shot at night because those are very careful (is easy to hunt a boar at feeding points but is not so easy to hunt a big male. I had to wait for more than 6 hours in cold weather for such a large male once) . 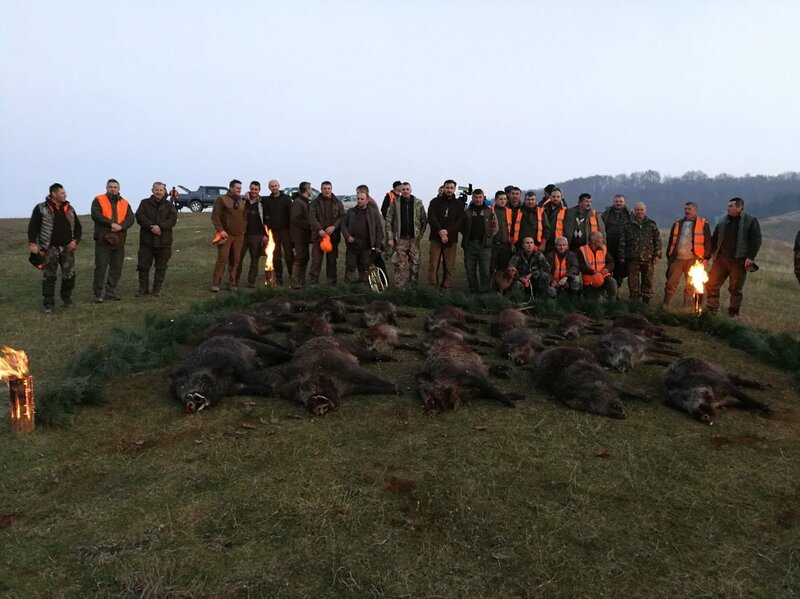 great post and pics, and good write up mate, those 2 foxes on the pic with those 5 pigs , they look in top condition , and big foxes , unless its there nearer the camera lol , thats just size, but either way great foxes . 2 great boars from the last weekend - 200+ kg and a young one of ~ 150kg. The boars from mountain areas are smaller but the breed is pure and the tusks are usually bigger. Nothing on my name, I had 2 close encounters with bears (a small one and a really large one - more than 450 CIC points) but they passed trough without making any problems. Driven hunting is not only about big game in Romania. 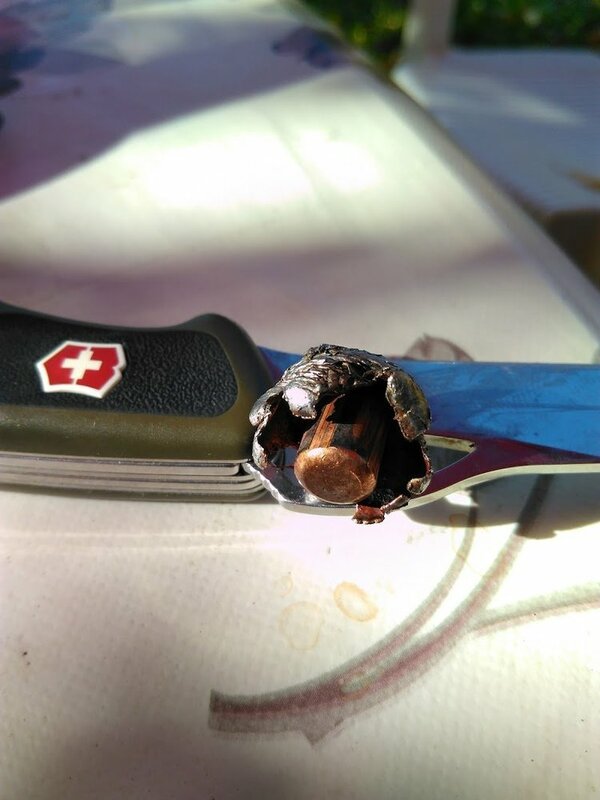 Well, in my case it is, I spending most of my time in the mountain areas but once in a while I will also go to a small game hunt. This time I had a very bad weather with temperatures bellow -7 degrees Celsius and a constant wind (which will make it worse). ...and here me with one of my hares. 2 shot, 2 missed by me. We have big problems with hares on most of the hunting associations due to a mixture of factors (modern agriculture, poaching with Greyhounds, insufficient funds allocated for fox hunting and pest control) but here I have seen a decent amount of them.